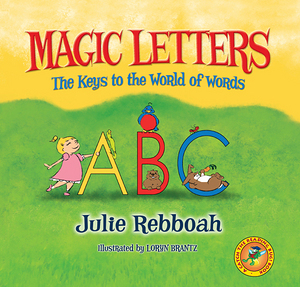 Discover the amazing alphabet with Magic Letters! On this reading adventure, children will make a connection between letters and sounds. Predictable stories promote participation, sight word knowledge and give children the keys to the mysterious world of words. This books is perfect to share with your favorite beginning reader!